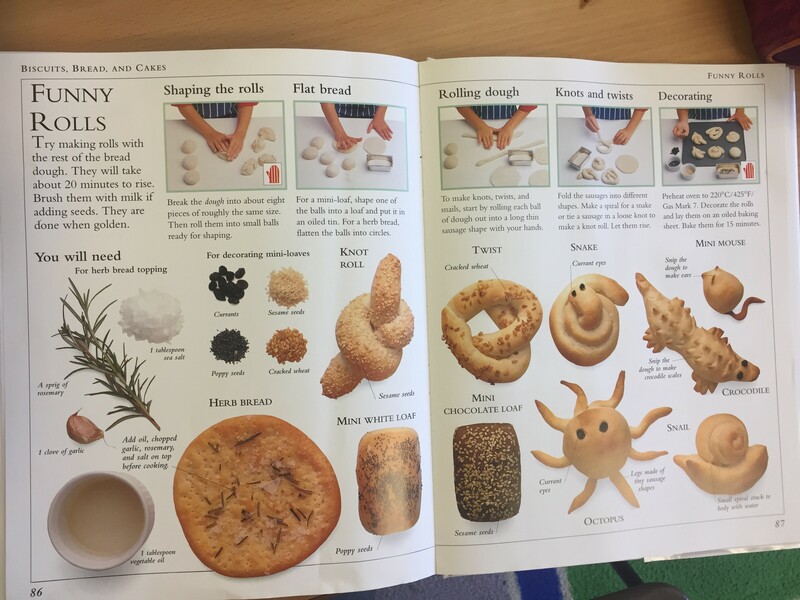 After a few arguments with the oven (wholemeal bread cooks slower and at a different temperature to white bread, so we had to find the right setting), all the children in Year 3 have enjoyed tasting some fabulous sandwiches that they designed and planned themselves. What went well: “It rose nicely”, “It was delicious”, “It was a healthy sandwich”, “We worked well as a team [to knead it]”. Both the kitchen and classroom have been left tidy, too, so they were very good at cleaning up after themselves!